It's confession time. I have news. I've lost my Tom Ford virginity. Yep, the most gorgeous man in makeup (let's face it, he's just gorgeous full stop) has finally persuaded me to buy some of his. Well not just me, but my two sisters also. The big reason behind this was my recent 40th birthday. My beautiful sisters took me to our local Tom Ford counter and asked me to pick out what I would like (Editor: Squeeeeeel! I wish I had sisters!). 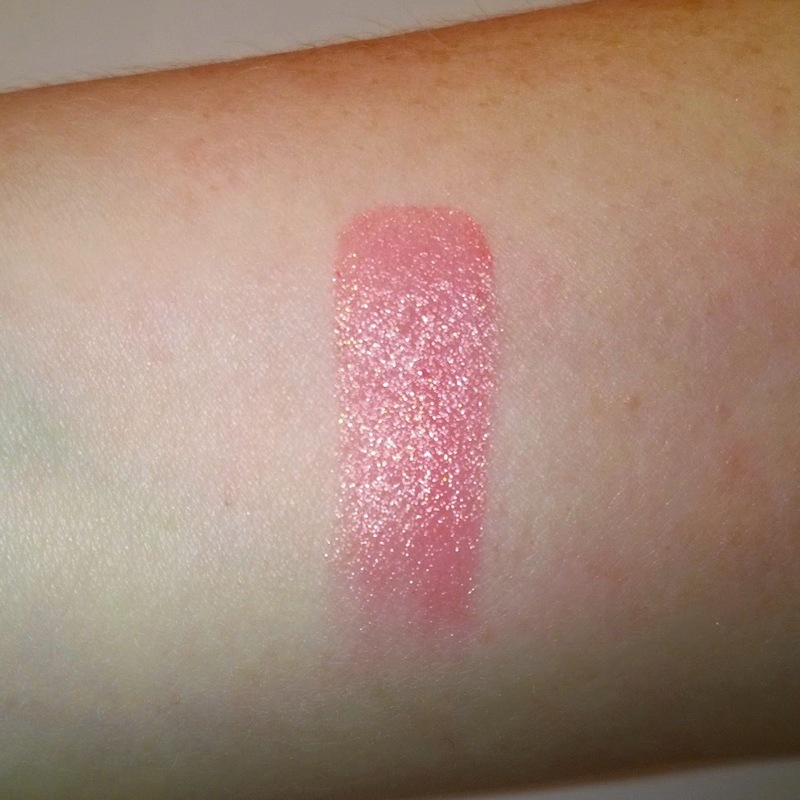 I chose the eye shadow quad in #01/Golden Mink and a limited edition lipstick called Summer Fling. I also bought two more products myself and they were the huge bronzer in #01/Gold Dust and a lipstick from the permanent line called Casablanca (the very lovely girl who looked after us was wearing it and I thought it was beautiful). So, what's all the fuss about? 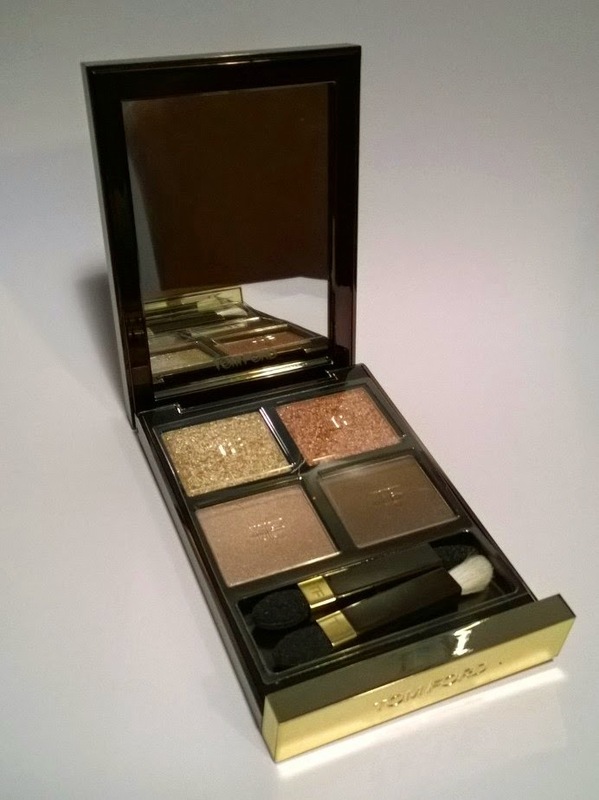 Let's start with the eyeshadow quad in #01/Golden Mink? This is a rather large quad (10g of product, which is almost twice as much as you'd get in a Chanel quad, for reference). 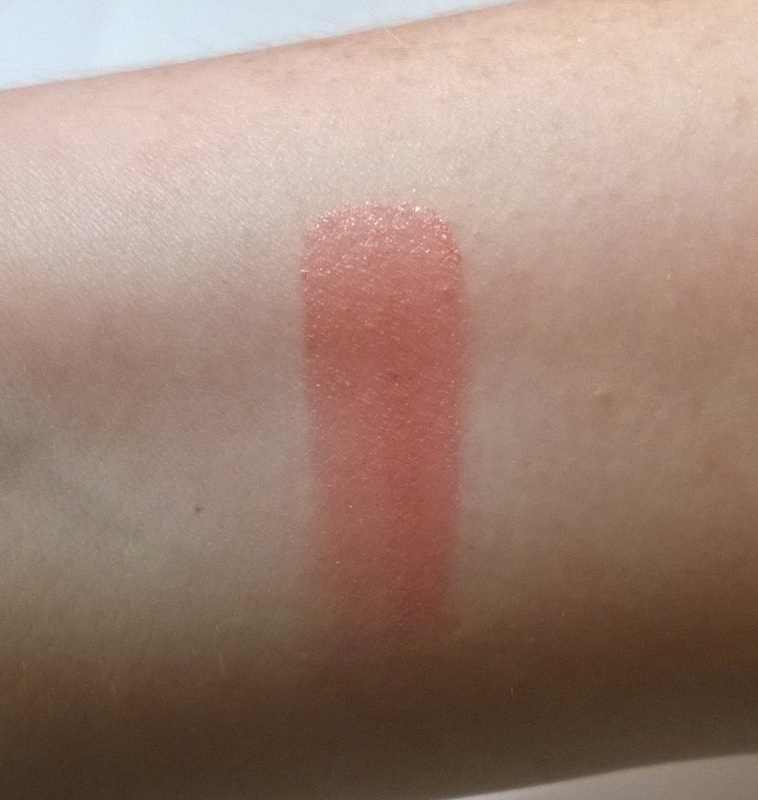 If you're into mattes, let me stop you now - this is not the quad for you. The two top colours are very shimmery, glittery shades. However, I would describe them as "grown up glitter". They're super soft and easy to apply with no fall out (well not that I noticed). 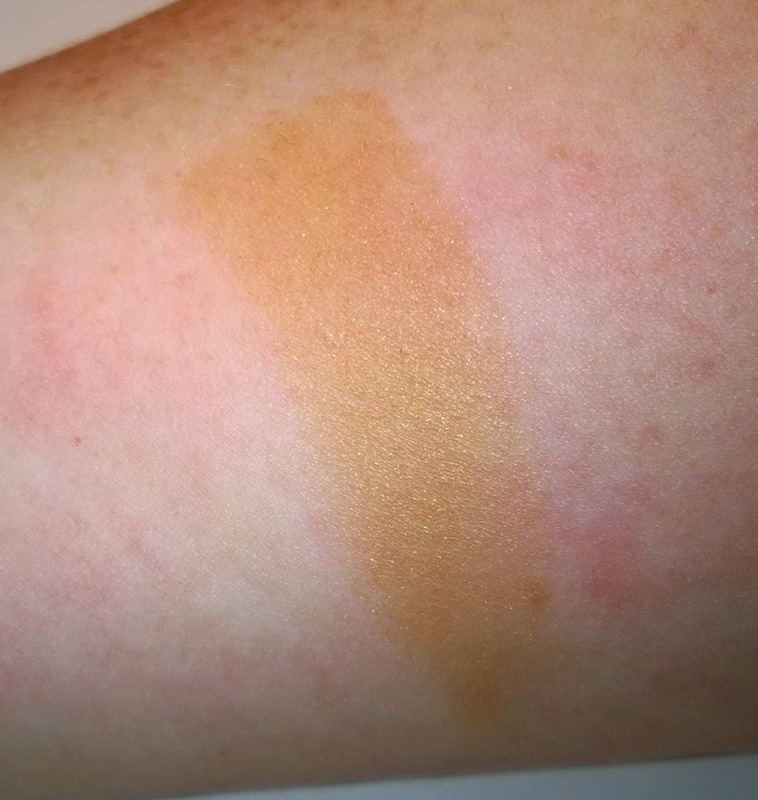 You can wear either shade sheer or packed on, depending on the look/mood. The two lower shades are divine. One is probably the most beautiful taupe I've ever laid my eyes on, and the other, a soft rich chocolate brown that looks good enough to eat. These have more of a sheen-y finish to them and apply and blend out effortlessly. They also really make my (blue) eyes pop but I think they would work for any eye colour. 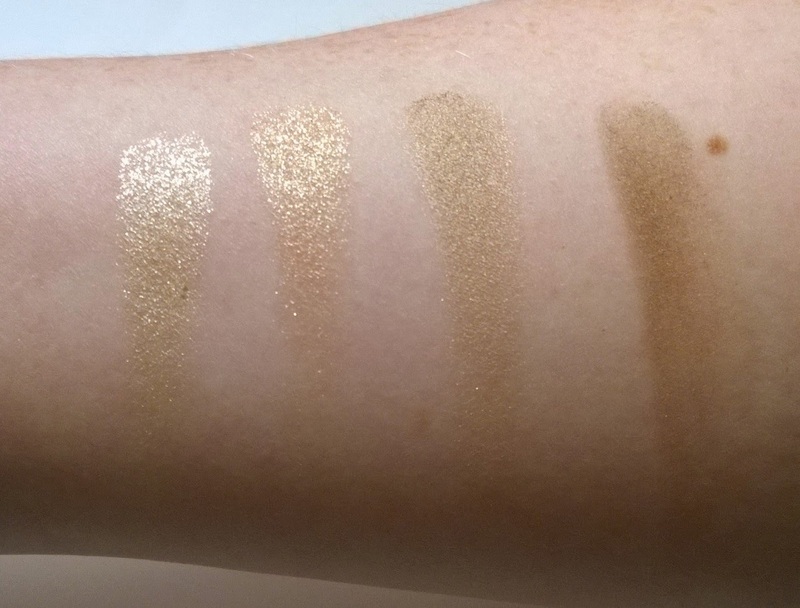 The quality of these shadows is second to none and I can understand why they get such rave reviews online. This is a beauty. Next up, the bronzer. First thing you notice is how big it is. Actually, it's enormous - it's the size of my hand! This doesn't really lend itself to travel. Or take into consideration where you have to store it for that matter. Having said that, you get tons of product. Even if you wore this every single day, I couldn't quantify how long it would take to hit pan, let alone use it up completely. 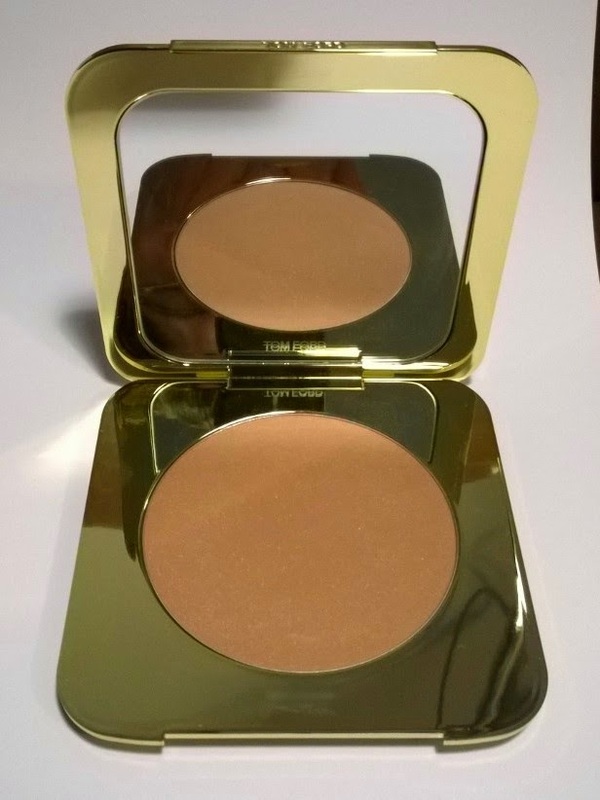 The bronzer itself is the lighter shade of the two bronzers available in Tom Ford's range, and is definitely one for us fair-skinned-folks (but it would also work as a beautiful highlighter for darker skins too). It contains very finely milled gold shimmer which you barely see on the skin but it gives your skin the most gorgeous glow. 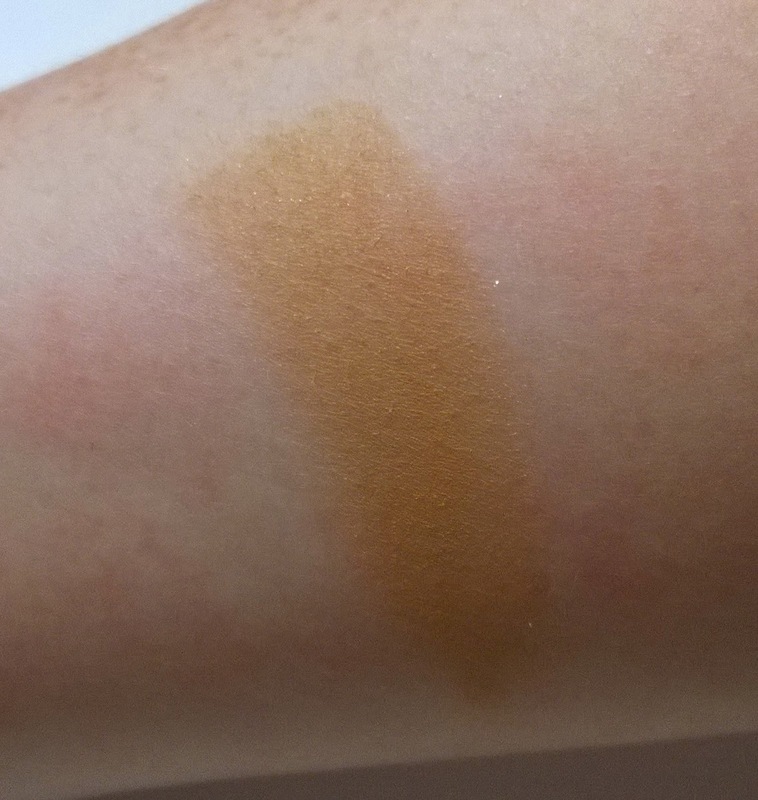 The colour of the bronzer itself is a pale tan shade which looks incredibly natural. I'm weak for this! Finally, the two lipsticks. The one I chose (featuring LE white packaging) is part of a limited edition range of eight lipsticks and four nail varnishes. It's called Summer Fling and is pale but bright pink with subtle gold shimmer running through it - such a sunny weather colour! 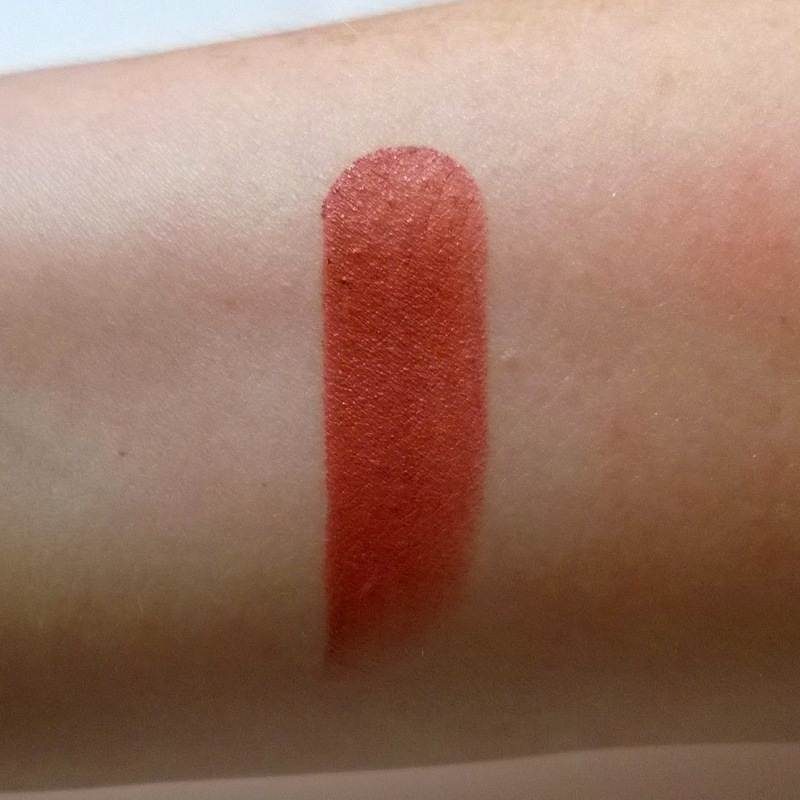 Its texture is very softy and creamy (similar to Chanel's coco shine lipsticks) and glides easily onto the lips. 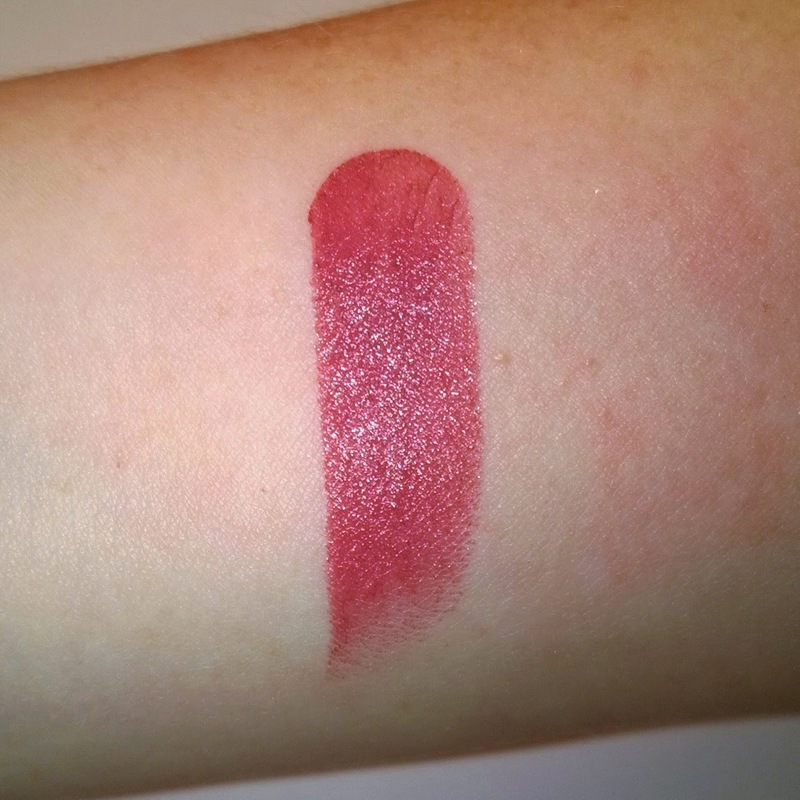 The other, Casablanca, is from the permanent collection and is a mauve-y/dark pink tone and I love it. This is a work horse of a colour that I think would suit everyone. It has a luxurious and creamy texture. 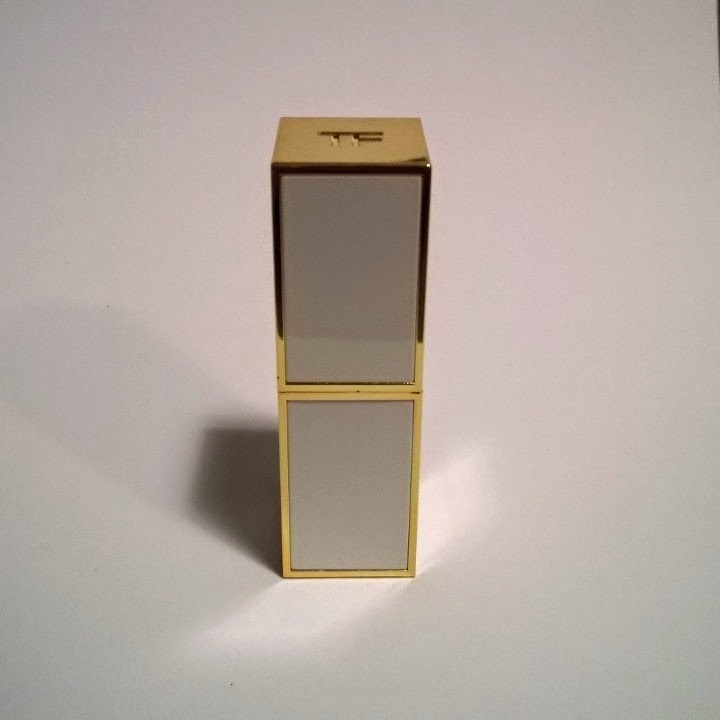 Such is the pigmentation of this lipstick, it will stain your lips which means it wears down beautifully. This lipstick is an absolute winner in my book. Mammy MontyC doesn't know anything about Tom Ford and while she thought what I'd chosen was gorgeous she also asked a very good question "what is it about it that makes it so special that it costs so much?". The quality of the products is not in question here (it's superb) but for me personally, the price is the sticking point. Are they worth the price? Will I ever buy Tom Ford makeup again? Never say never but it won't be for the foreseeable future. I'm quite happy to enjoy the few pieces I have, and I'm happy to recommend them, and I love the fact that I have them, but there's just as good out there that doesn't involve breaking the bank. Changes to Make Up For Dolls Twitter! Konjac Sponges - do or dont?